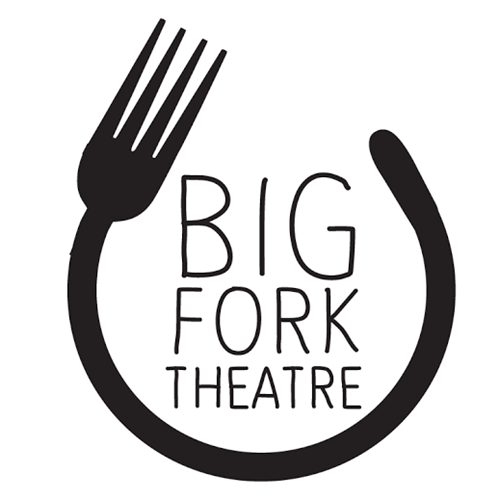 Big Fork Theatre is taking over Friday nights in Paddington! It’s comedy like you’ve never seen before as Big Fork Theatre’s crack team of comedians and improvisers guarantee a brand new night of comedy every Friday night at 7:30pm, direct from the old Paddington Substation. This show brings together all of Big Fork’s regular shows in an anarchic, no-holds-barred, rotating tap of comedy, inspired by the improv theatres of the U.S.A. Our hugely popular improvised comedy show Cool Story Bro will be a regular feature – where special guest storytellers tell real life stories, inspiring our talented cast of improvisers who turn these stories into hilarious scenes. Doors open 7PM each night.